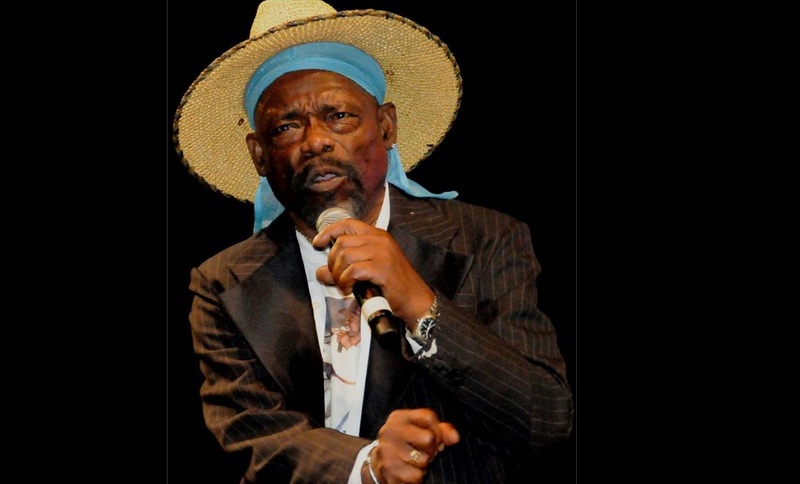 Calypsonian, Winston Scarborough, known to many as ‘The Original De Fosto Himself’, is currently hospitalized at the Eric Wiliams Medical Sciences Complex. 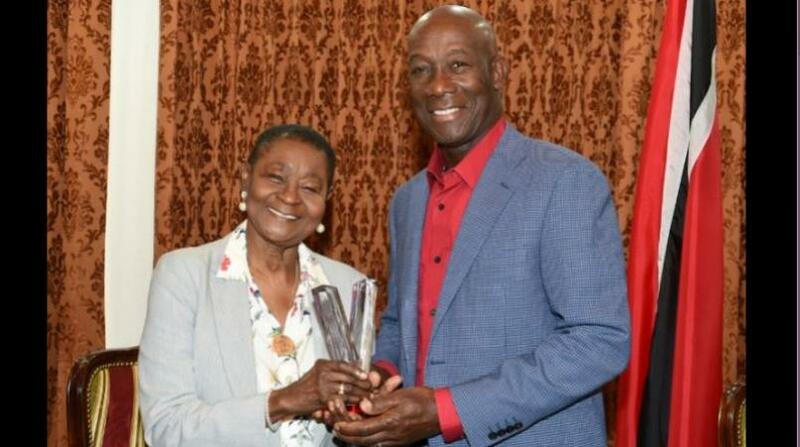 This was revealed via Facebook post by fellow Calypsonian and friend, Edwin ‘Crazy’ Ayong on Thursday evening. In his post, he urged citizens to pray for his colleague. Crazy kept his word and later provided an update on Defosto following his visit. 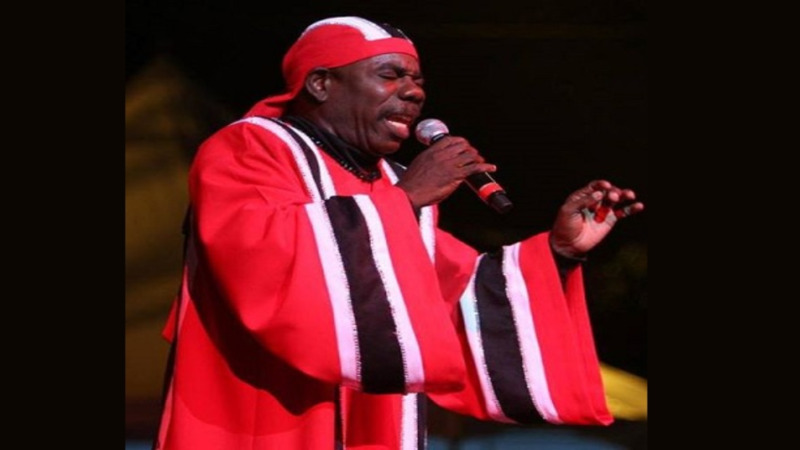 He stated that the veteran Calypsonian needed to “calm down and relax” as he had a high blood pressure of over 200. 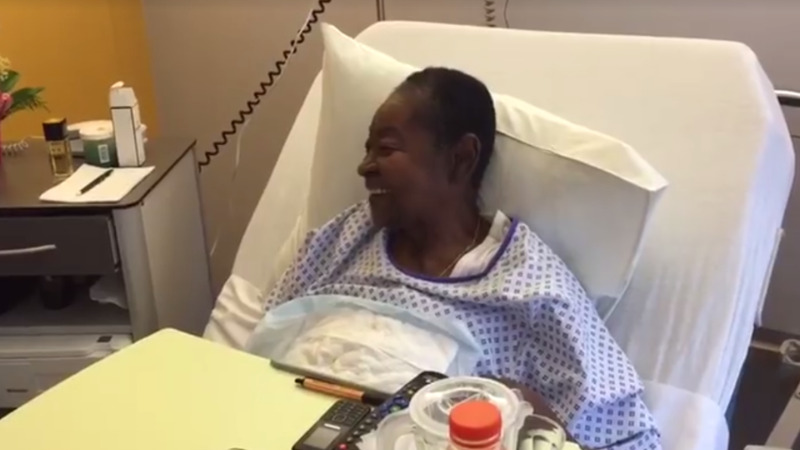 He said that it came down from 240 to 204 when he had left the hospital. Crazy added that three doctors were paying special attention to De Fosto and noted that he would be visiting him again and would deliver some bananas and oranges for his ill friend. In 2015, De Fosto had a similar scare when he checked himself into the EWMSC suffering with severe chest pains. His vitals revealed that his blood pressure was exceedingly high and doctors took immediate action to bring it down. De Fosto is well known for his nation-building Calypsoes and stinging political commentaries.